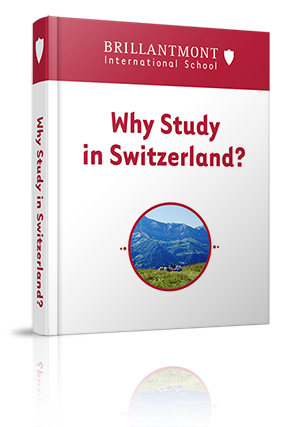 Switzerland is an amazing country for young people wishing to study, achieve academic excellence and develop as individuals, an opinion that our current students, alumni and parents also hold dear. In our latest ebook Why Study in Switzerland?, we share with you the moving stories and testimonials of friends of Brillantmont past and present. As well as testimonials and stories about Switzerland, there’s also lots of interesting information about the country, giving you a great insight into life here, both academic and with regards to culture, landscape, traditions and geography.